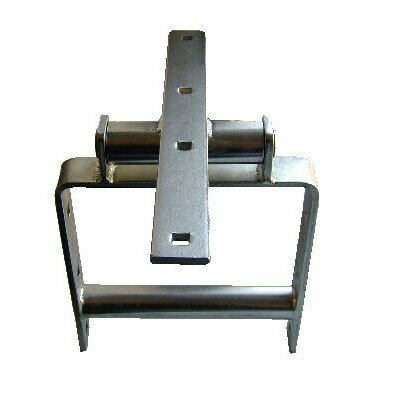 Stainless steel seesaw bearing assembly for mounting between 2 posts. 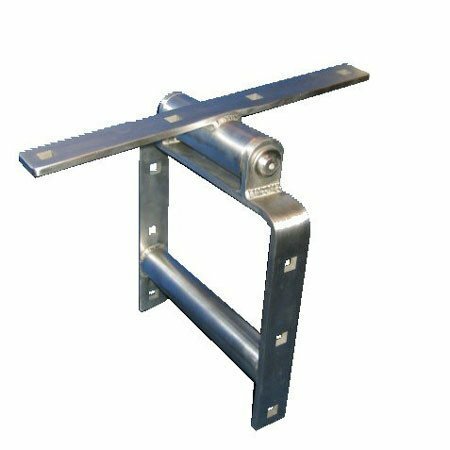 The top beam fixing plate has dimensions of 380mm x 40mm wide with 4 No fixing holes at 125mm centres. Depending on your requirements two seesaw softeners may be required when using this assembly.